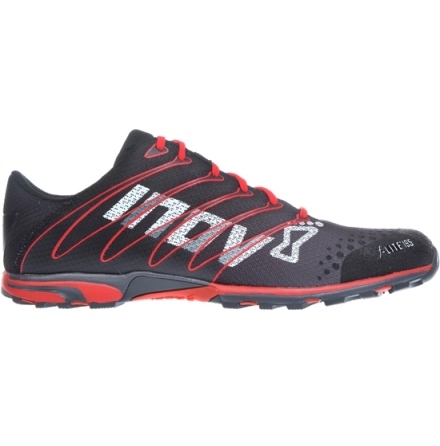 INOV-8 Fastlift 335: We are setting a new standard in weightlifting footwear with the launch of our fastlift™ shoes. The fastlift™335 for men and the fastlift™315 for women, both new for autumn/winter 2013, continue our goal of creating products that are stripped back and pure for athletes that demand every edge to enhance their performance. INDUSTRY-LEADING STABILITY AND SUPPORT With state-of-the-art weightlifting technology, the new fastlift™ delivers stability, support and structure in the heel and midfoot. The External Heel Cage (EHC) and Power-Truss system create strength for lifts without unnecessary weight. 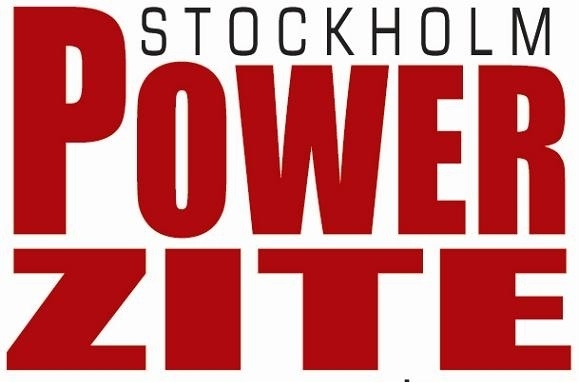 ENHANCED FUNCTIONALITY Given the rigid nature of weightlifting shoes, there is often a need to change shoes to complete workouts beyond weightlifting. 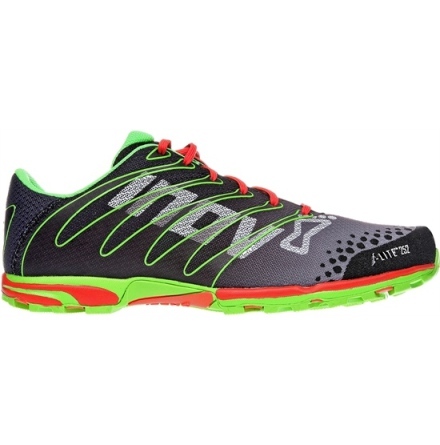 The fastlift™ utilizes inov-8’s Meta-Flex™ system to enhance flexibility and comfort in the forefoot and features a sticky rubber outsole with indentations for added grip - all while coming in as the lightest product of its kind (335g for men and 315g for women). With the new fastlift™ shoes, athletes can finish a WOD (workout of the day) without switching footwear.